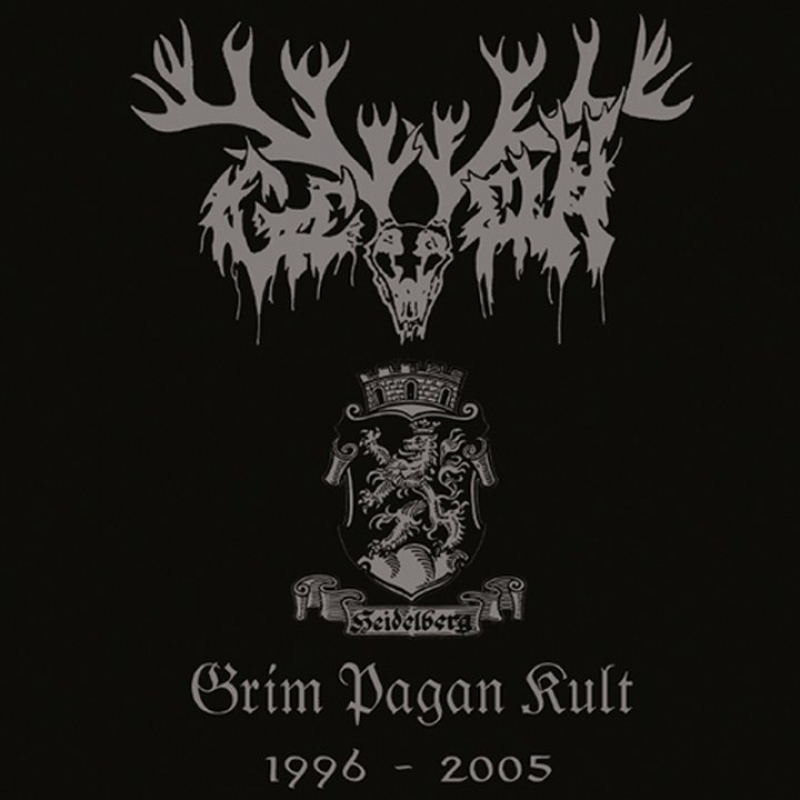 Geweih - "Grim Pagan Kult" 2cd. Compilations of songs of this very good German horde. 2 cds, over 105 minutes of music + videoclip! Feat members of Vargsang, Aaskereia, Brocken Moon etc.